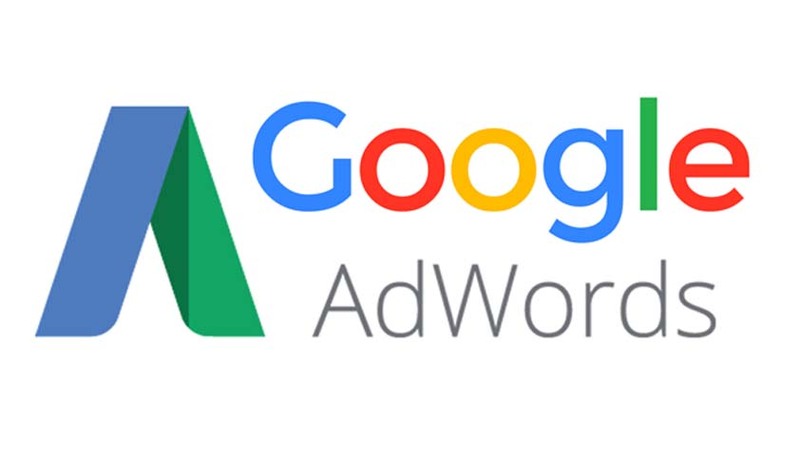 Supreme Court of United States (SCOTUS) has rejected an Appeal filed by Google to dismiss a class action law suit by California advertisers regarding the placement of Internet Advertisement through Google’s Adword service. SCOTUS declined to hear Google's appeal against an order by 9th U.S. Circuit Court of Appeals allowing the suit proceedings to continue as a class action representing advertisers who used the service between 2004 and 2008. The suit was filed back in 2008, and covers advertising run between 2004 and 2008. A federal judge denied the advertisers class action status back in 2012, but that decision was reversed by a federal appeals court. By declining to hear the case, the Supreme Court is basically allowing the case to move forward as a class action suit.